This is the OVW Report for the April 6, 2019 edition of the Saturday Night Special! 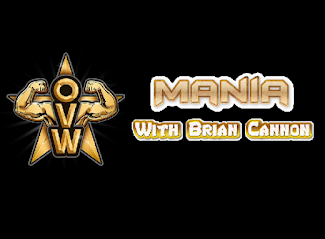 –OVW Heavyweight Champion Tony Gunn goes 1-on-1 with Justin Smooth! –Dustin Jackson faces Colton Cage in the steel cage! –Ca$h Flo vs. Sam Thompson with Sam’s career on the line! –Kings Ransom vs. The War Kings for the Southern Tag Team Titles!